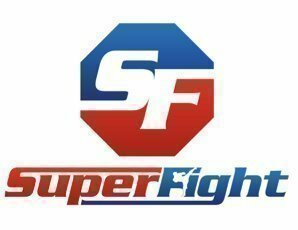 SuperFight is an exciting Pro-am Mixed Martial Arts fight night featuring the best local and interstate fighters. This event will feature MMA Professionals showcasing their skills against each other to become the next SuperFight champions. Talented Amateurs will support the night in the undercard fights. This event is being held at Club Punchbowl formerly known as the Croatian Club. Plenty of parking onsite!